This is why we do what we do. 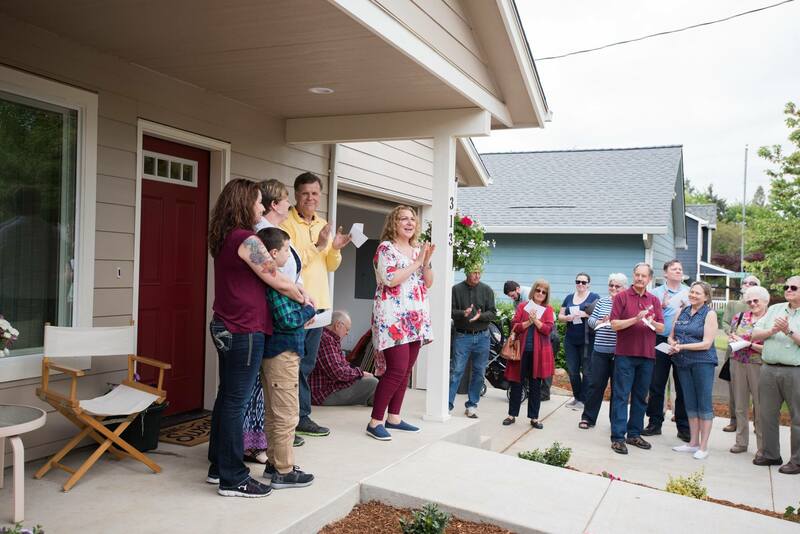 Single mother, Kim Betker, and her 11-year-old son, Shawn, received the keys to their Habitat home on May 16, 2018, during a dedication ceremony attended by more than 50 people, including family, friends and the hardworking volunteers who made this all possible. Like all our parnter families, Kim had a hand in building her home. She was there every step of the way, from the flooring and cutting windows to roofing and painting. Seeing her happy tears as she walked hand in hand with her son through brand new home, was the perfect ending to this home build. To see more photos from this dedication and other recent Habitat events, "like" and or follow us on Facebook.